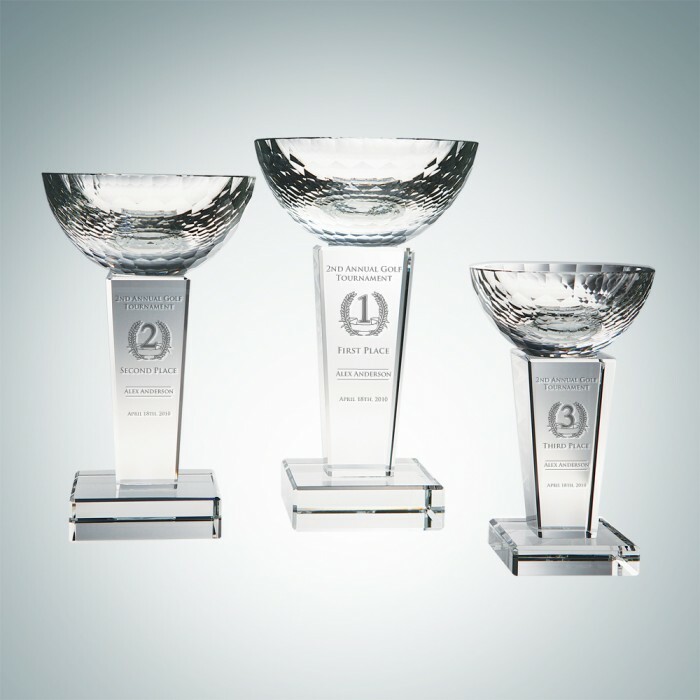 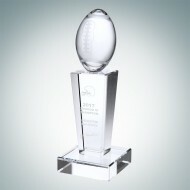 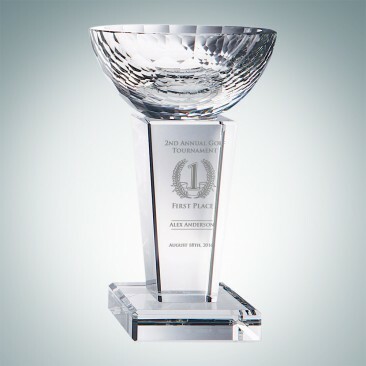 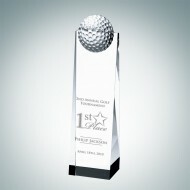 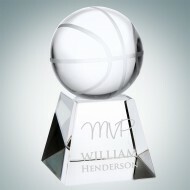 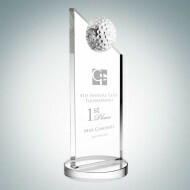 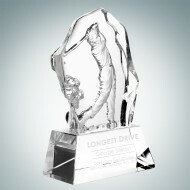 Present this Glory Trophy to award sales leaders or winners of a special event with this classic symbol of victory. 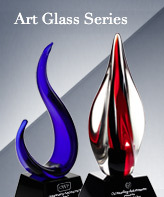 Raise it with pride as it brilliantly stands tall 7", 8-1/2" & 10". 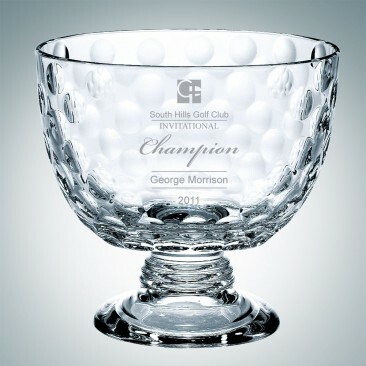 Its gorgeous crystal bowl is exquisitely designed w/ faceted honey comb patterns & sits atop a handsome pedestal base. 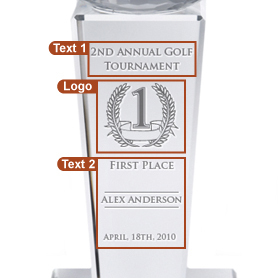 It can also be sports trophies. 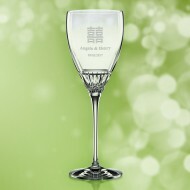 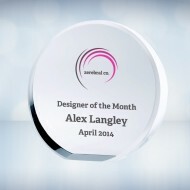 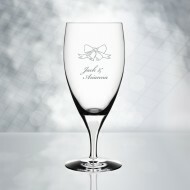 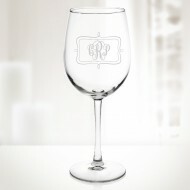 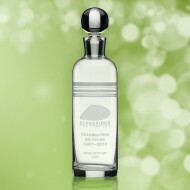 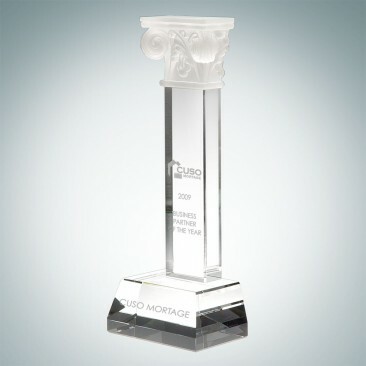 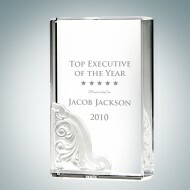 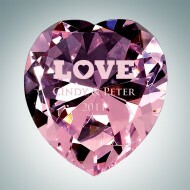 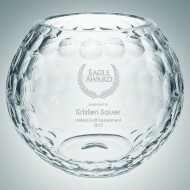 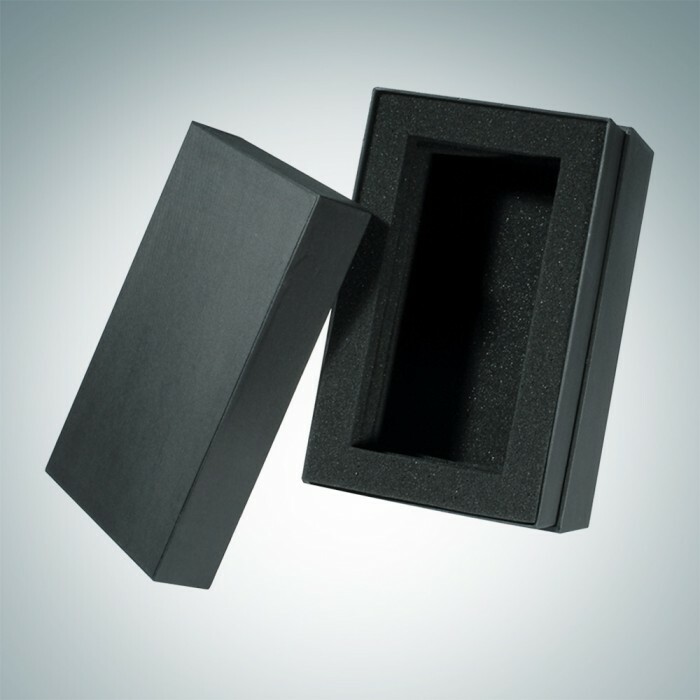 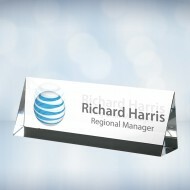 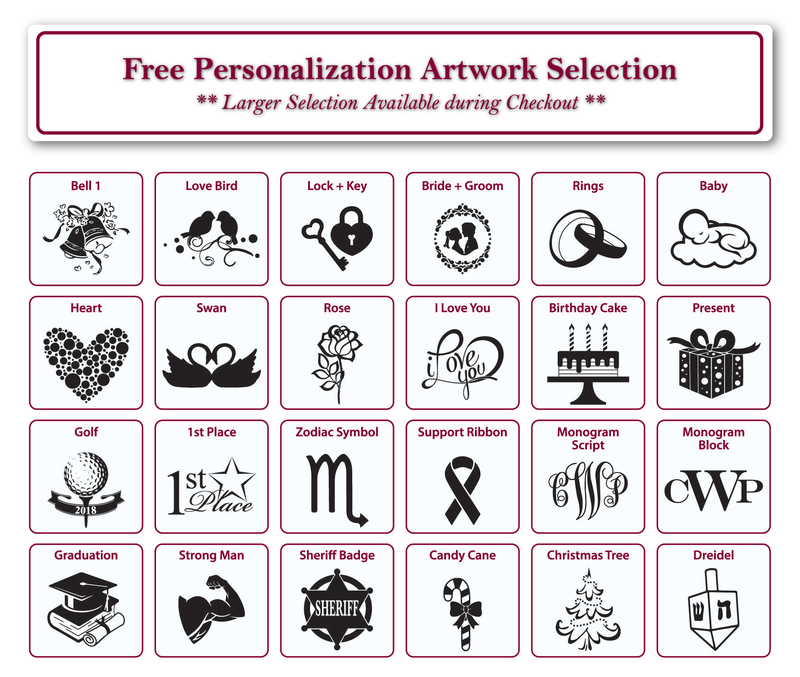 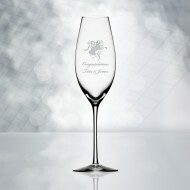 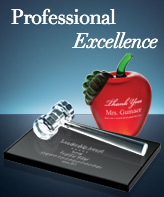 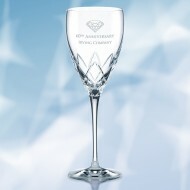 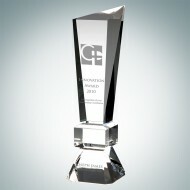 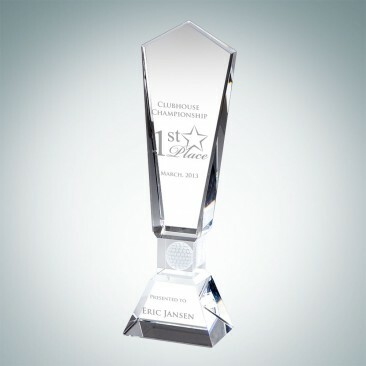 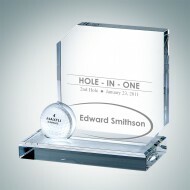 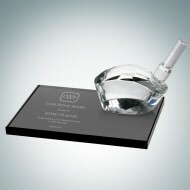 Etch your favorable wording or logo on the base to cherish this day forever!